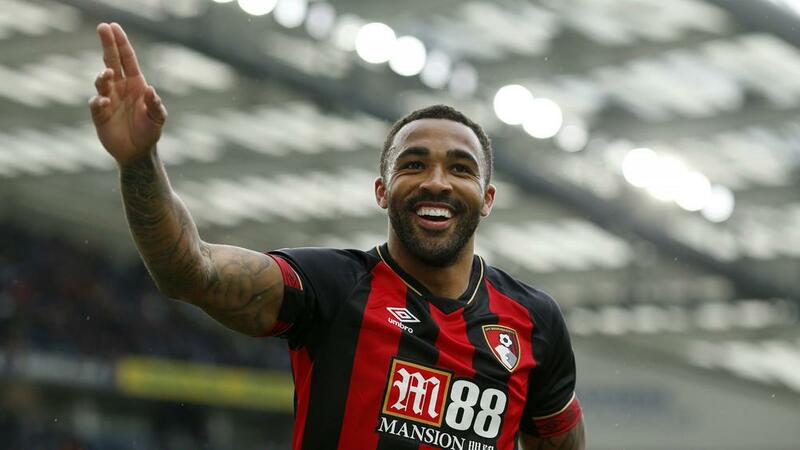 Bournemouth extinguished any lingering relegation fears with a 5-0 win over an abject Brighton and Hove Albion side looking anxiously over its shoulder. Chris Hughton’s beaten FA Cup semi-finalist made the stronger start at the Amex Stadium but fell behind to Dan Gosling’s first Premier League goal of the season after the half hour. Ryan Fraser doubled the advantage 10 minutes into the second half as Albion found chasing the game to be beyond its capabilities. Unfortunately for the host, Bournemouth exposed remarkable passivity at the heart of its defence in the 33rd minute. Brighton was increasingly fraught and Knockaert’s wild, scything challenge on Smith effectively ended its challenge.